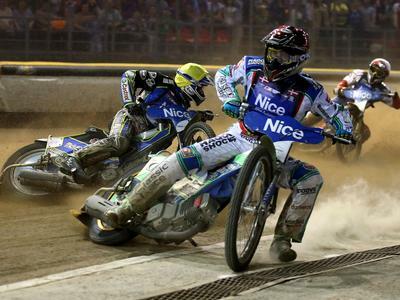 The Speedway European Championships did not hesitate to revolutionize the competition. 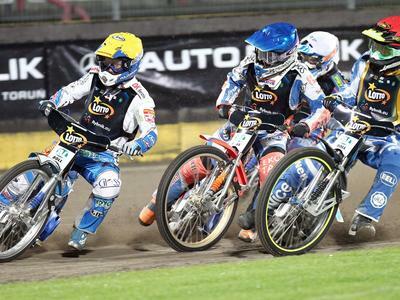 Individual European Championships have been organized by UEM since 2001 and, until the 2012 season, riders fought for a title in only 1 tournament. 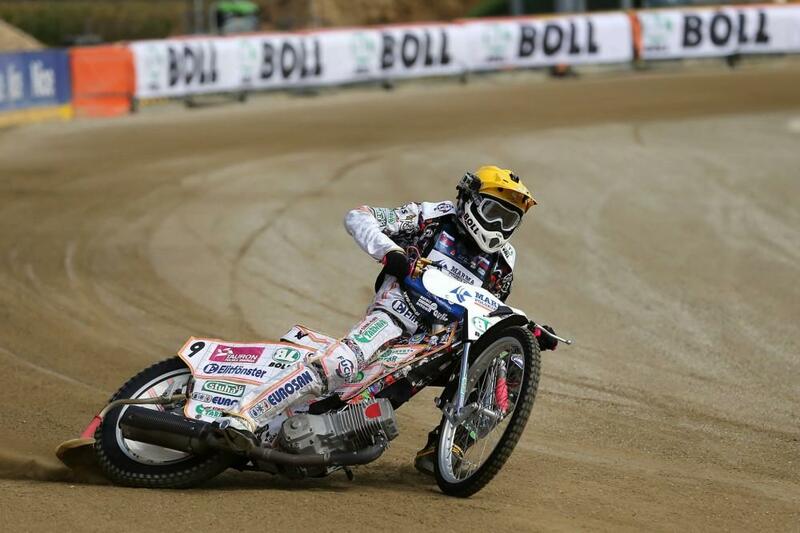 Speedway European Championships' new formula of finals was changed from a 1-day tournament to a 4-event competition held all over Europe. The event will be organised around a new set of goals to attract the best European riders. 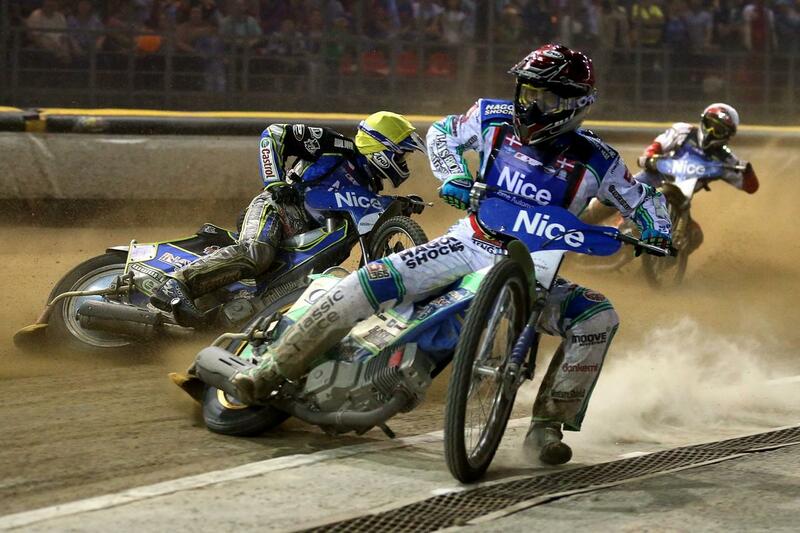 The best European riders will fight again this year for the title. There can be no doubt about the level of a competition which brings the biggest emotions, drama and attracts the best riders, including World Championship multi medallists, pure legends of this sport and hot prospects. 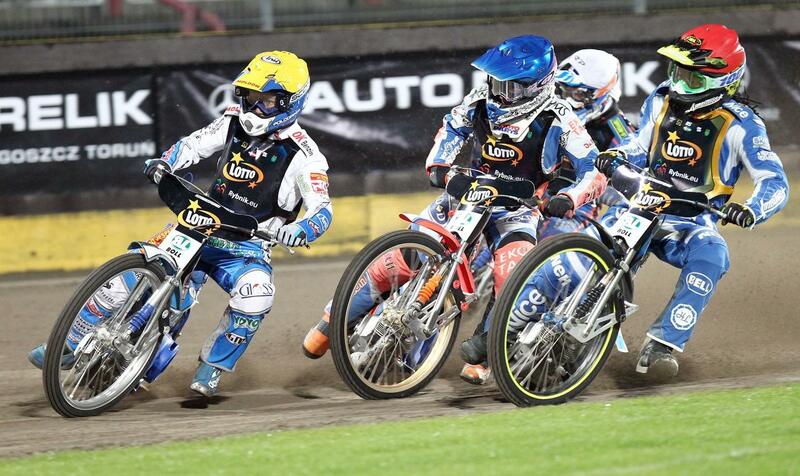 4 rounds per season for Speedway European Championship / 3 rounds for Speedway Best Pairs Series.